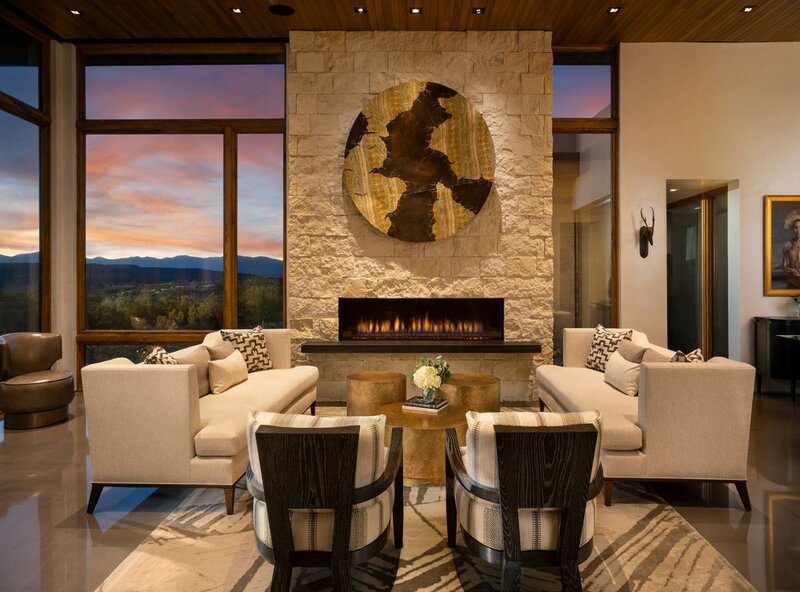 When custom home builders, Will Prull and Jodi Vevoda, set out to create their dream home, no detail was overlooked. 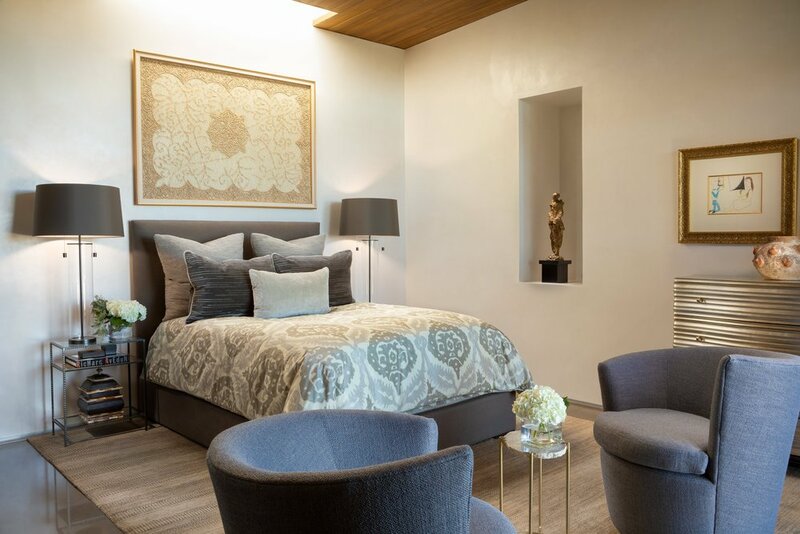 Prewitt Design was contracted to create a highly tailored interior that would add warmth to the modern style of the home, while staying true to the architectural vision. We sought to create soft spaces that would both highlight the structure of the home and the surrounding environment that home is nestled in. 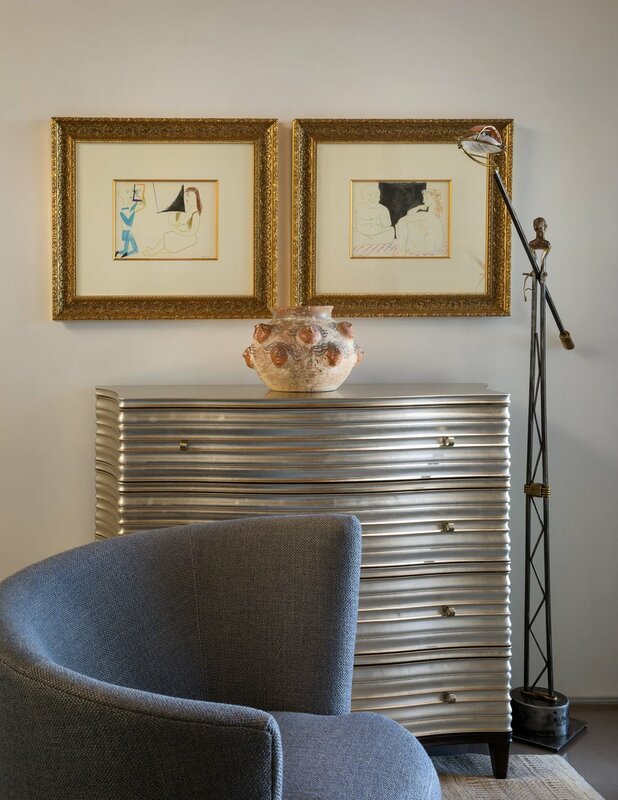 We also focused in on the owners extensive art collection, drawing from paintings to inform color and texture decisions through out. 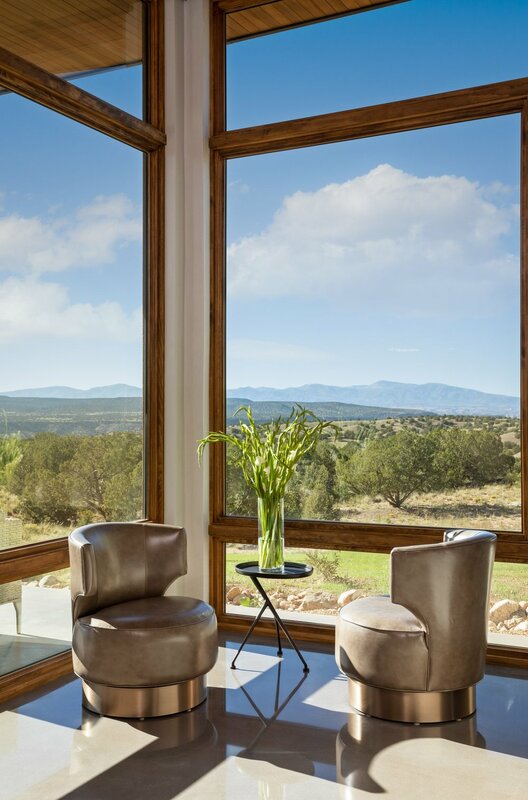 We worked with many local artists and craftsmen to outfit this home. 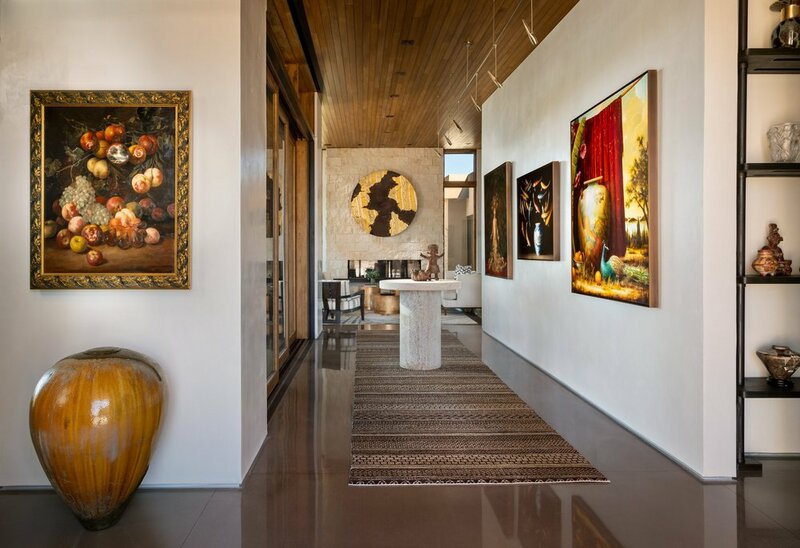 This exquisite home highlights the talents of so many incredible individuals in our community.